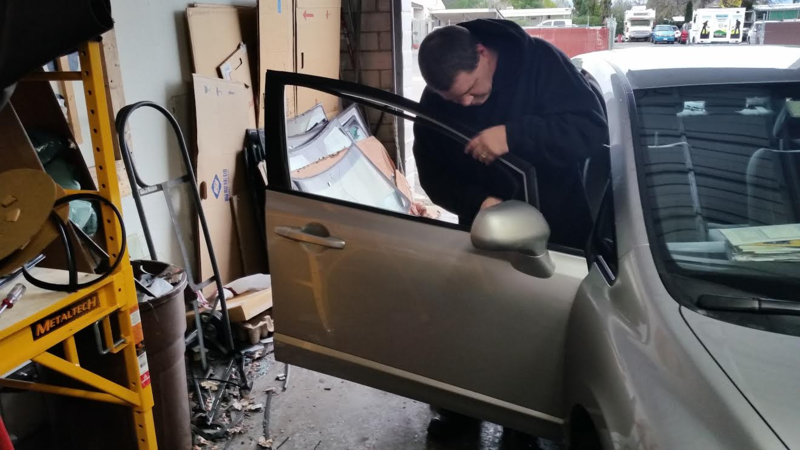 We are an auto glass shop specializing in front windshield and window repair! 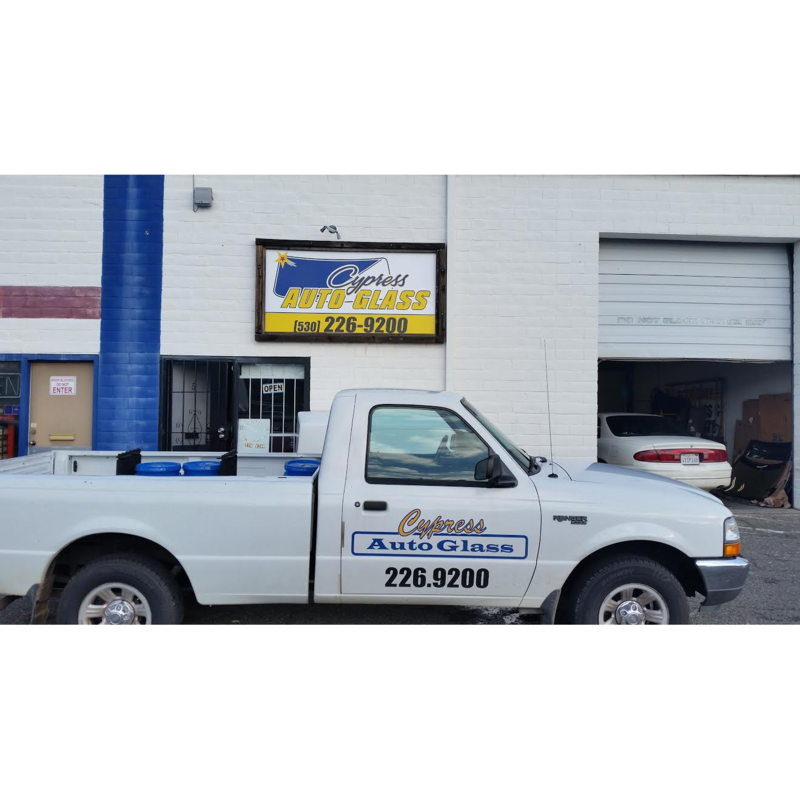 Stop on by in Redding, CA for a new windshield or windshield repair today! I went too Ernie's Economy Auto Glass too get my windshield fixed and they were very polite and it didn't even take very long i was in and out of there in no time. I recommend this place too everyone.. I had a leak at the top of windshield and I went to Ernie's Economy Auto Glass they were very helpful and fast .